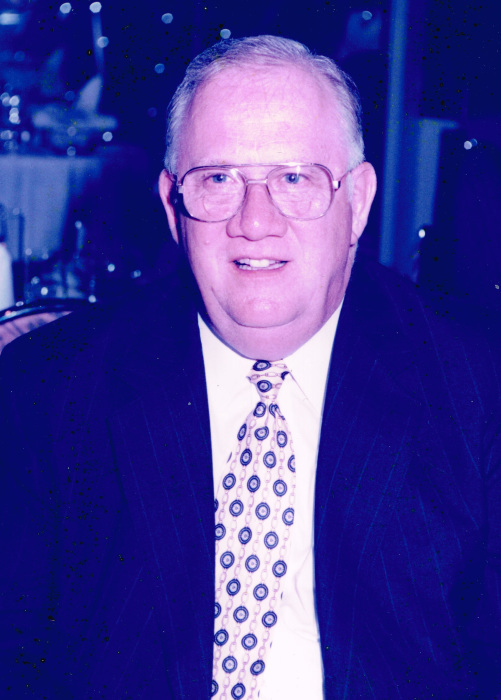 Donald Robert Anderson of Greensboro, GA, died Sunday, March 24, 2019, at St. Joseph’s Hospital in Atlanta, GA at the age of 78. Don was born in Woodbridge, NJ on December 16, 1940 to the late Clifford and Olga Elster Anderson. He earned his Bachelor’s Degree from Memphis State University which later became the University of Memphis. On June 6, 1964 he married the former Sandra Kay Billetter. Most of his working career was spent with Schering-Plough Corporation as the Director of Marketing. While living in Memphis as President of the Jaycees, one of his proud achievements was helping to establish a hospital. In 2004 they moved from Virginia to Lake Oconee to be closer to their children and grandchildren. Don was also an antique car enthusiasts entering many car shows and winning numerous awards. He built model trains, travelled extensively, love to fish and ride steam locomotives. Survivors include his wife of nearly fifty-five years, Sandra Kay Anderson of Greensboro, GA, his daughters, Cheryl LeBlanc and her husband Perry J. of Smyrna, GA and Jodie Velge of Burlington, VT; brother, David Anderson; grandchildren, Madeline, Perry, IV and Annalise LeBlanc; a number of other relatives and a host of friends. In addition to his parents, he was preceded in death by his siblings, Clifford, Joyce, Richard and Elaine. A Funeral service will be held at 11:00 a.m. Monday, April 1, 2019, at the Lake Oconee Presbyterian Church, 113 Scott Road, Eatonton, GA 31024 with Rev. Marion Clark officiating. Visitation will be held prior to the service on Monday from 10:00 a.m. to 11:00 a.m. at the church. A graveside service will follow in the Greenview Cemetery, Memorial Drive, Greensboro, GA 30642. In lieu of flowers, the family requests that any memorials be made to the St. Jude Children’s Research Hospital, 262 Danny Thomas Place, Memphis, TN 38105-3678 or Lake Oconee Presbyterian Church, 113 Scott Road, Eatonton, GA 31024. McCommons Funeral Home, 109 W. Broad St., Greensboro, GA, (706) 453-2626, is in charge of arrangements. Visit us at www.mccommonsfuneralhome.com to sign the online guest register.